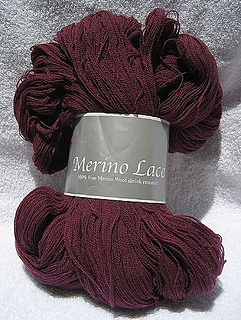 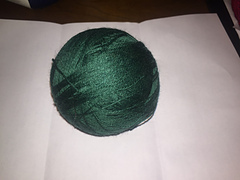 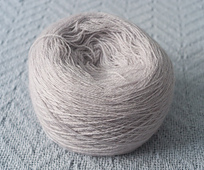 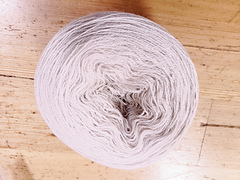 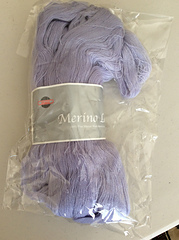 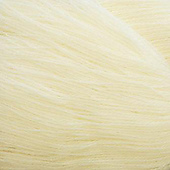 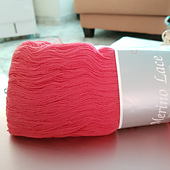 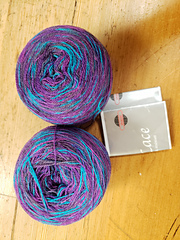 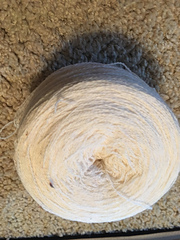 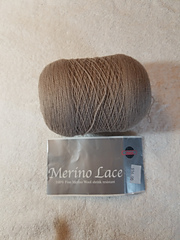 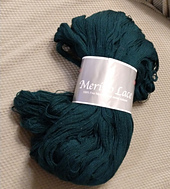 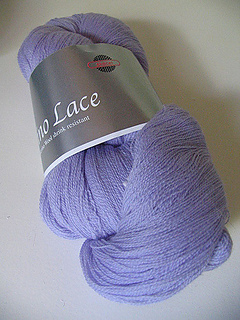 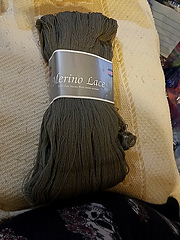 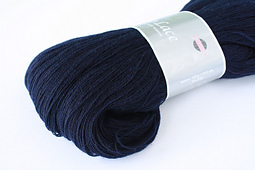 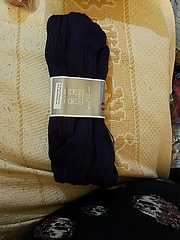 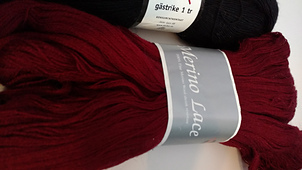 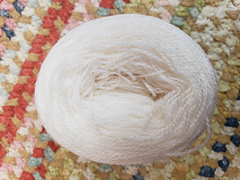 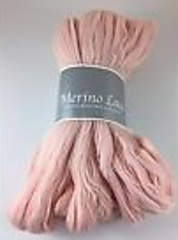 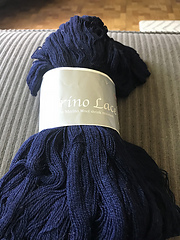 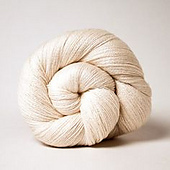 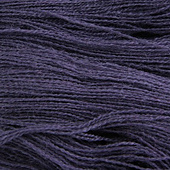 Merino Lace from skacel collection, Inc. 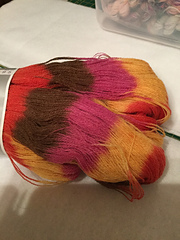 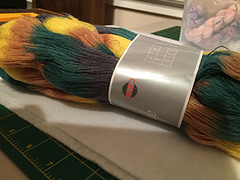 The gauge for one strand of yarn and needle size is estimated using NM 2/25. 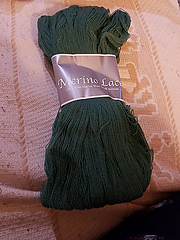 Hand wash, dry flat; cool iron; may be dry cleaned.